Memorabilia (noun): Objects kept or collected because of their associations with memorable people or events. Your time in Limassol will surely be memorable! 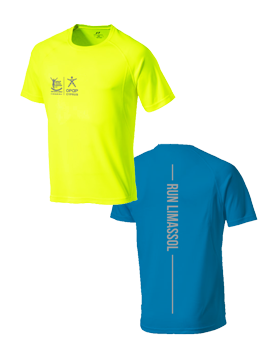 Pre-Order NOW the Official Technical OPAP Limassol Marathon GSO T-Shirt and keep every single memory forever!